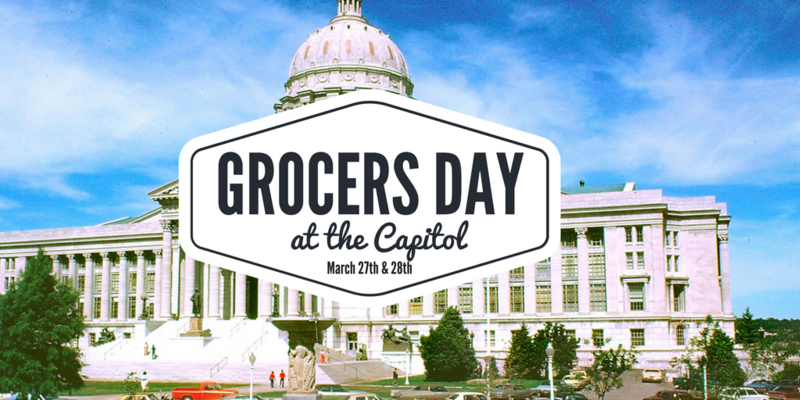 Join us in Jefferson City on March 27th and 28th for Missouri Grocers Association's Annual Grocers Day at the Capitol! Get together with your rep and let them know what is important to you and the grocery industry. To download a copy of our registration form, please click here. Interested in Sponsoring Grocers Day?